Thank you for sharing our vision for a brighter, happier and healthier future for Indigenous Australians. There are many ways you can help make dreams come true for Aboriginal and Torres Strait Islander people. 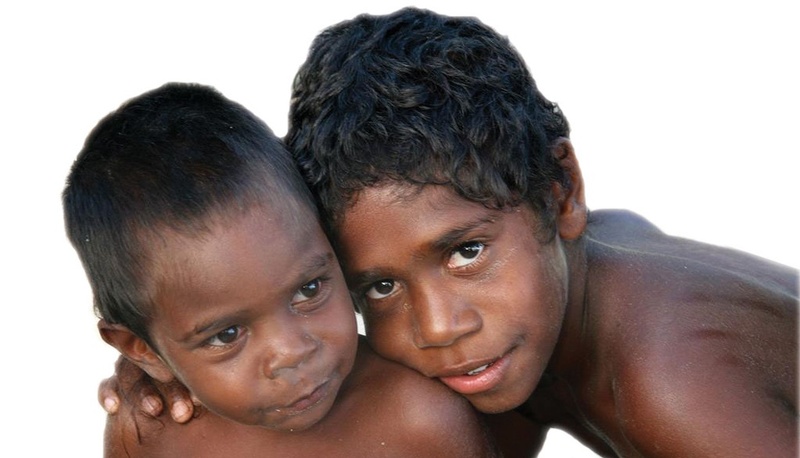 Make a donation today and you’ll be making an immediate difference to the lives of Indigenous communities across urban, rural, regional and remote Australia. A regular monthly gift is the gift of ongoing support and hope to Aboriginal and Torres Strait Islander communities with the greatest need. You don’t have to be wealthy to make a difference. A gift to ICV in your Will, no matter what size, is the gift of a brighter future for generations to come. ICV volunteers come from all walks of life, united by a desire to help Indigenous communities realise their dreams. Does this sound like you? Workplace giving is a simple and tax-effective way for you to make regular donations to ICV through each pay. It’s such an easy way to give. Whether you are planning a sponsored swim, a cake sale at work, or going walkabout for ICV, we can help you achieve your fundraising goals.